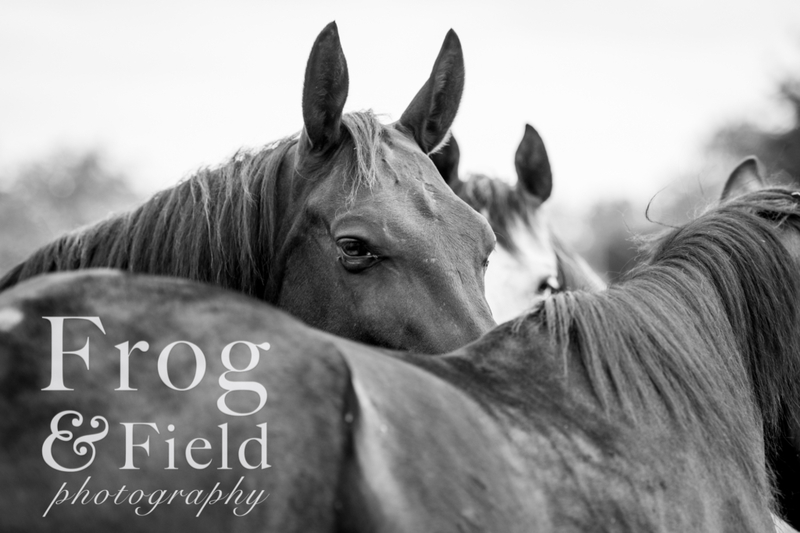 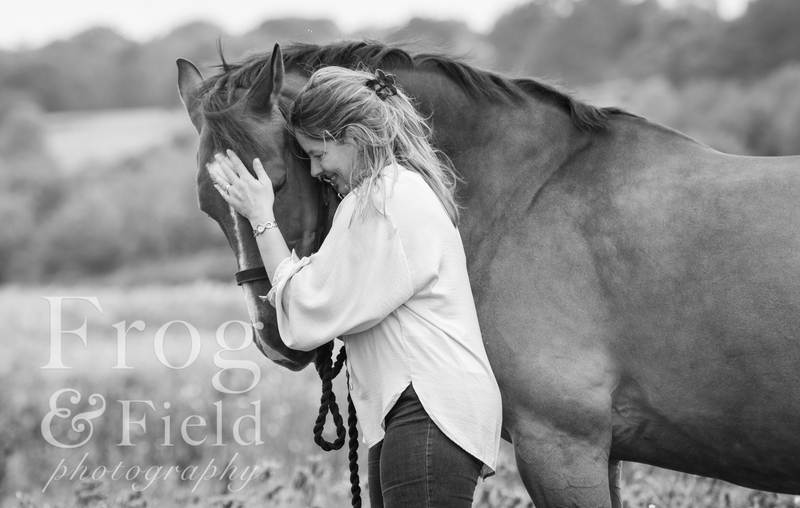 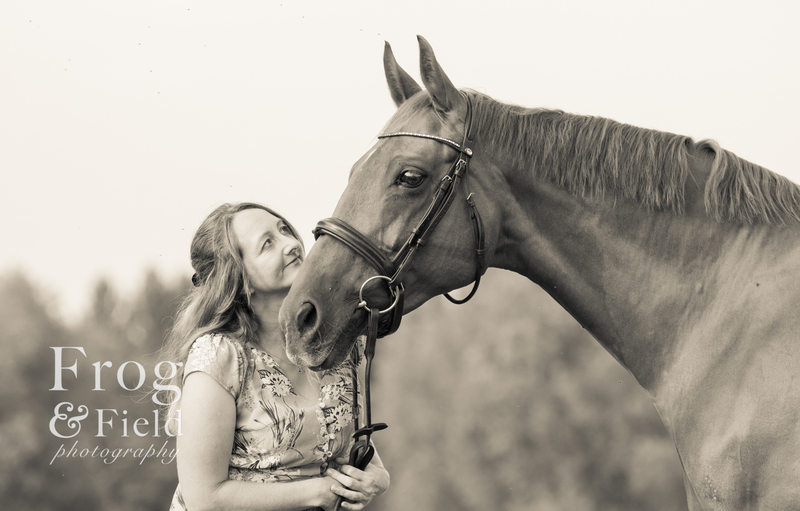 Simply a Horse Lover: So why would I only want to ride? 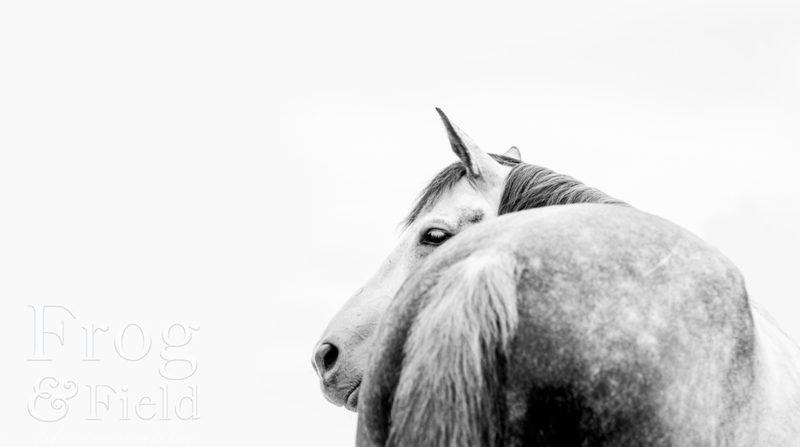 Gosh this has taken me a while to write. 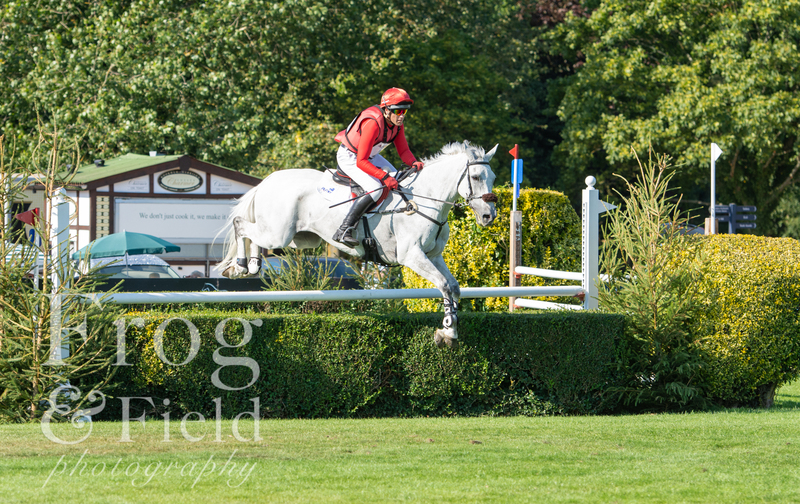 Nothing to do with the great event that was the NAF Hartpury International Horse Trials but more to do with me. 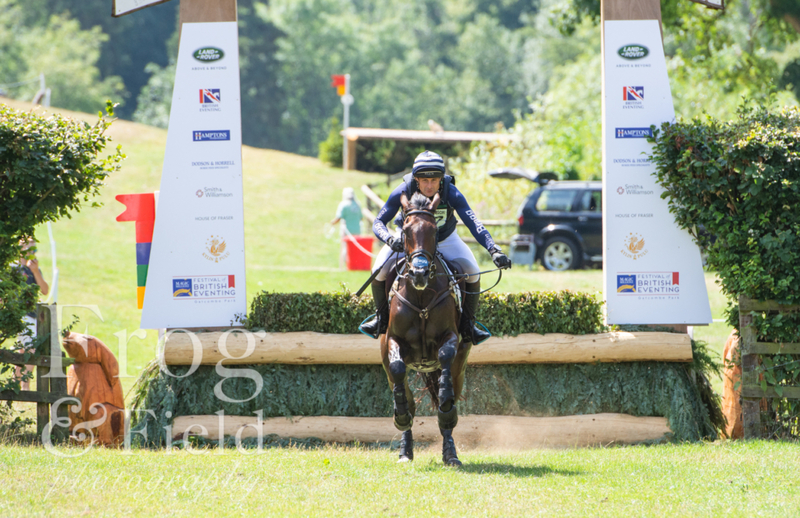 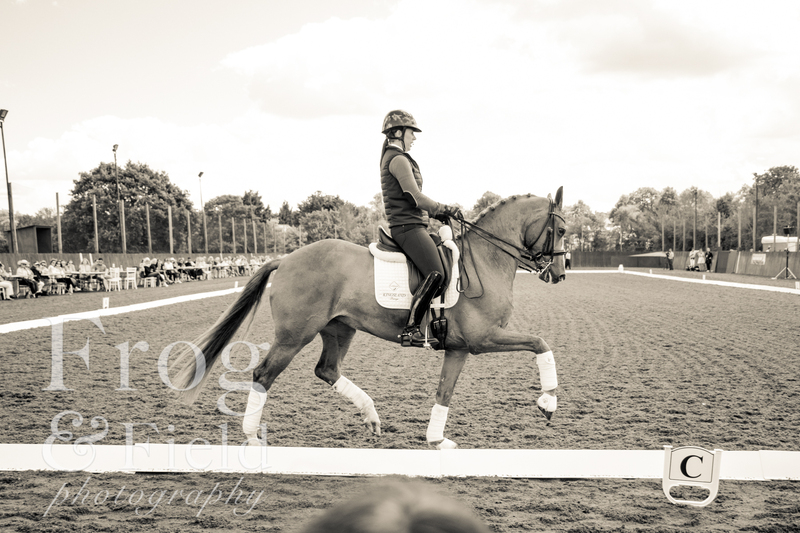 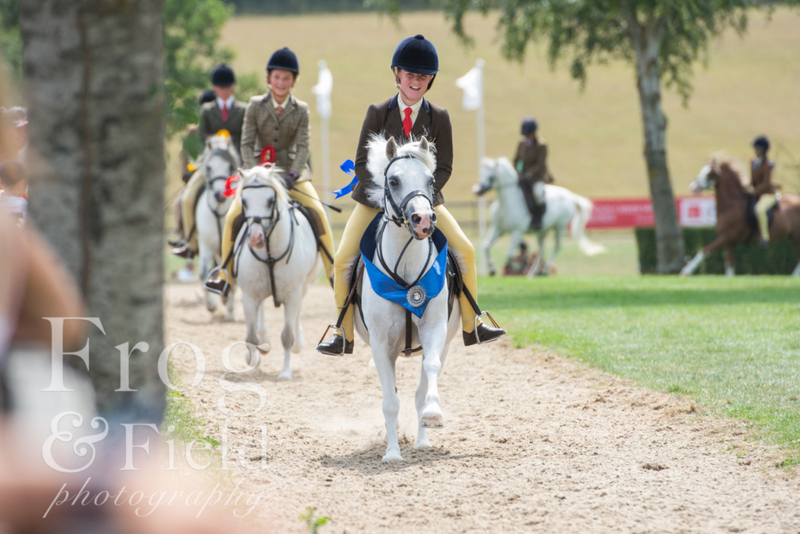 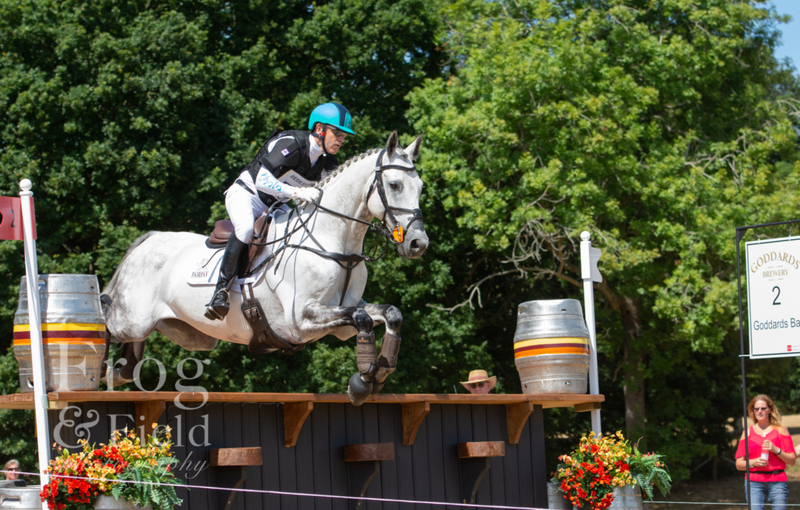 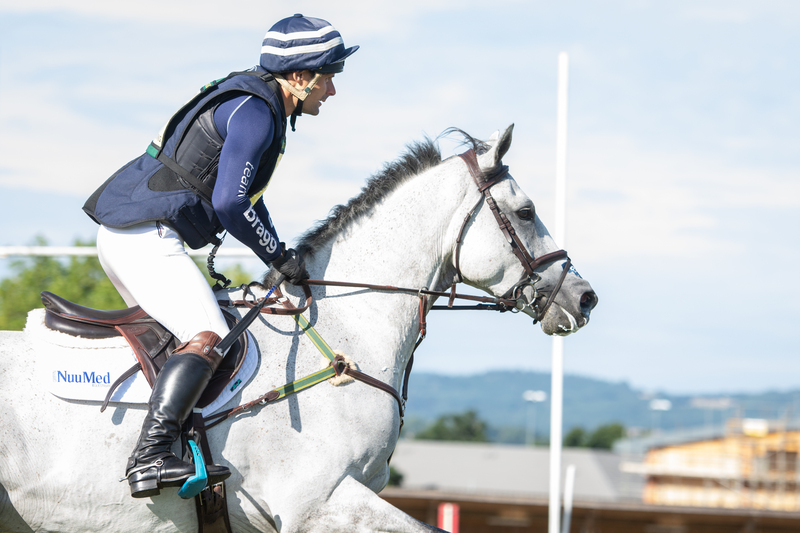 The Festival of Eventing did not disappoint this year and was a stark contrast to last year.